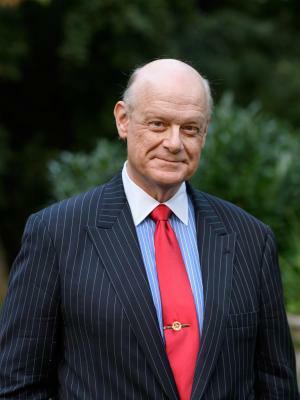 Washington and Lee University will hold a public lecture with scholar Allen C. Guelzo, on March 21, at 4:30 p.m. in Northen Auditorium, Leyburn Library. The lecture is free and open to the public and will be streamed live online at https://livestream.com/wlu/allen-guelzo-gettysburg. Guelzo’s book “Gettysburg: The Last Invasion” (2013) spent eight weeks on the New York Times bestseller list and was cited for “an extraordinarily detailed and realistic account” in a Times review. Guelzo served a six-year term on the National Endowment for the Humanities and won the Medal of Honor from the National Society of the Daughters of the American Revolution. He is also a member of the American Historical Association, the Organization of American Historians, the Society for Historians of the Early American Republic, the Society of Civil War Historians, and the Union League of Philadelphia.